Today we will finish the series on the seven churches of Revelation. Revelation 2-3 are seven letters of Jesus sent to seven churches in Asia Minor (Turkey). We have seen thus far how each church has its own challenges; each letter is addressed in context to whatever was going on in the church and even in the city where the church was located. 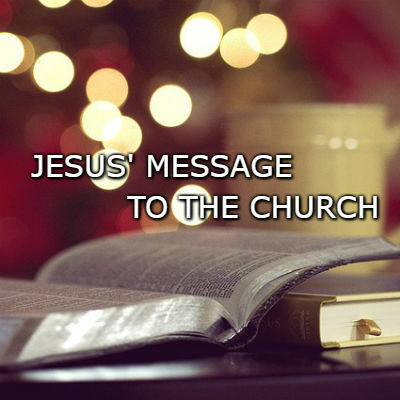 Today we will look at the church in Laodicea. 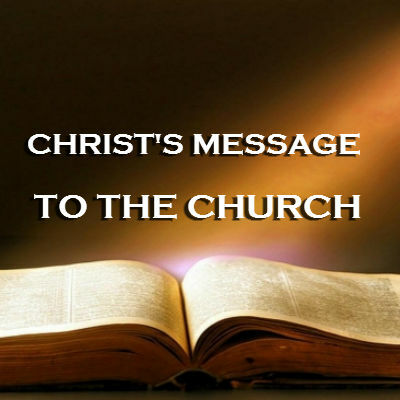 Christ’s Message to the Church: Wake up church! Sardis was a very wealthy city in Turkey. It was the capital of the ancient kingdom of Lydia in the 7 century BC. It was known for its crafts and artistry. This was the first city where silver and gold coins were made. Sardis became an important Persian city after it was conquered by Cyrus the Great in 6th BC. By the first century Sardis passed into the hands of the Romans. Sardis was conquered twice due to its lack of watchfulness. Title of Christ. Him who has the sharp, double-edge sword. Rev.1:16 (John’s vision of Jesus) The word of God is described by the author of Hebrews as a double-edged sword. Hebr.4:12 (For the word of God is living and active, sharper than any double-edged sword, it penetrates even to dividing soul and spirit, joints and marrow, it judges the thoughts and attitudes of the heart.